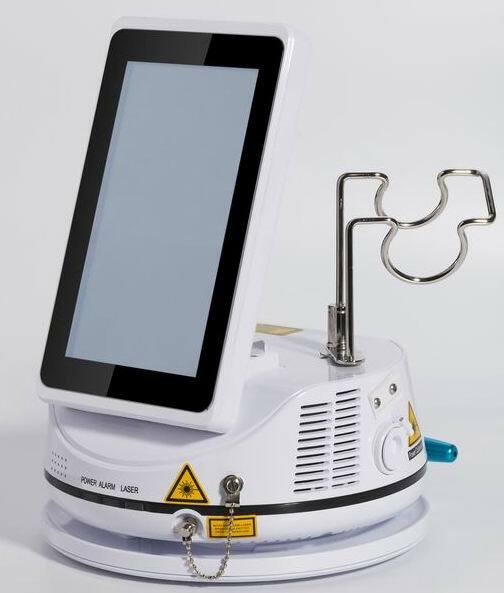 980nm laser is the optimum absorption spectrum of Porphyrin vascular cells. target tissue, while avoiding burn the surrounding skin tissue. 4. The superficial vessels, from 0.2 to 2 mm of diameter. 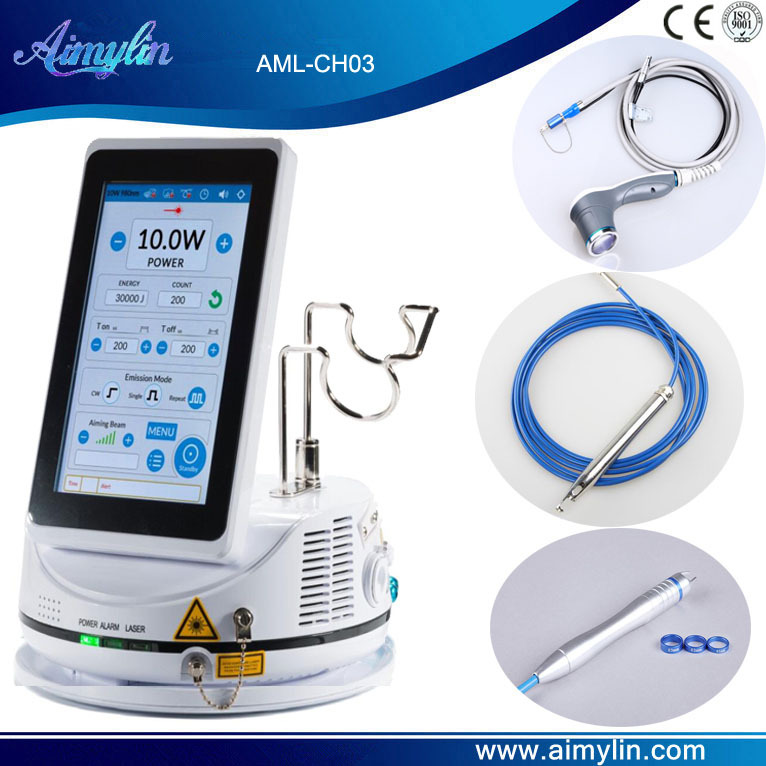 1.980nm diode laser vascular removal is the most advanced technology in the market. 2.The operation is very easy. There is no injury, no bleeding, no scars afterwards. 4.One time treatment or two is enough for permanent veins removal. 5.The results can last longer than traditional method.